Reporting Ninja is the result of a work that started back in 2010. Originally with a different name and brand, but with the same goal, making life easier to online marketers. During all this time we have received a lot of feedback and learnt many things. Now Reporting Ninja represents all of the experiences and knowledge we gained in our way. 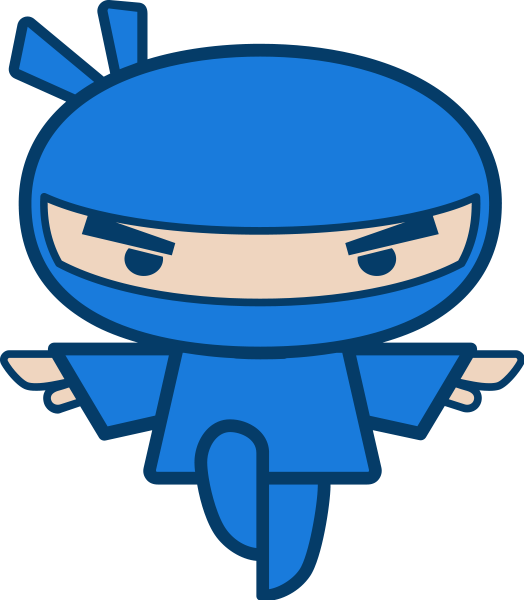 Behind Reporting Ninja there is a team of passionate folks who strive to find simple solutions to annoying problems or complex requirements. We work hard, and we don’t accept anything that’s sub-par.